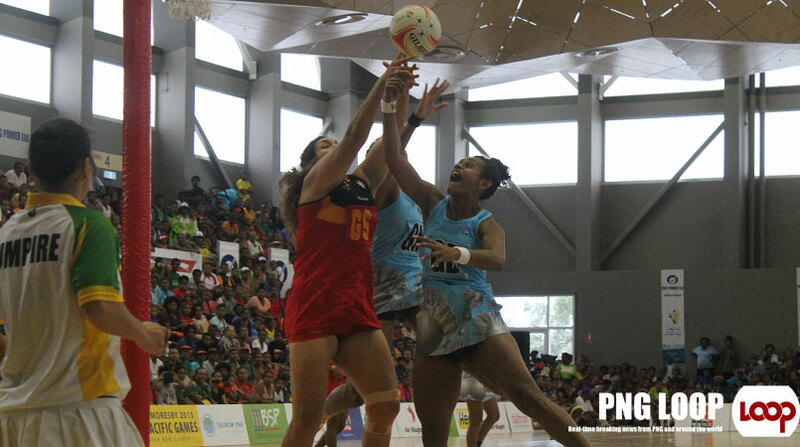 Fiji Pearls have retained their Pacific Games netball title for the fifth consecutive time defeating Papua New Guinea 68-51 in the gold medal playoff this afternoon. 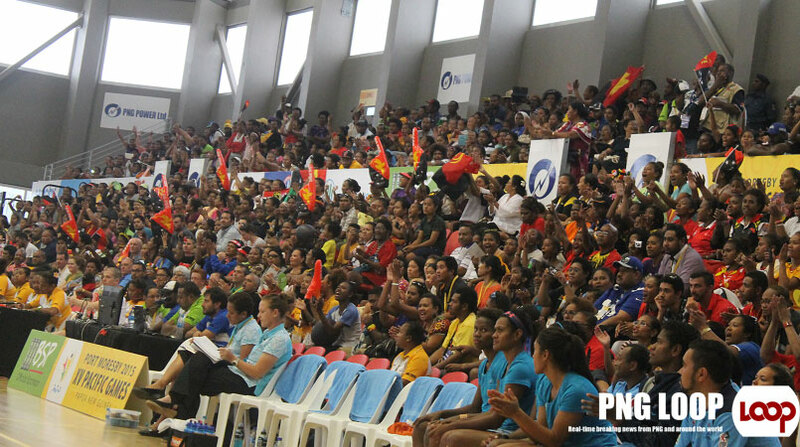 The sitting capacity at the PNG Power Dome was unable to cater for the huge spectator numbers who purchased tickets to watch. Some had to stand and watch for the one hour duration of the match. 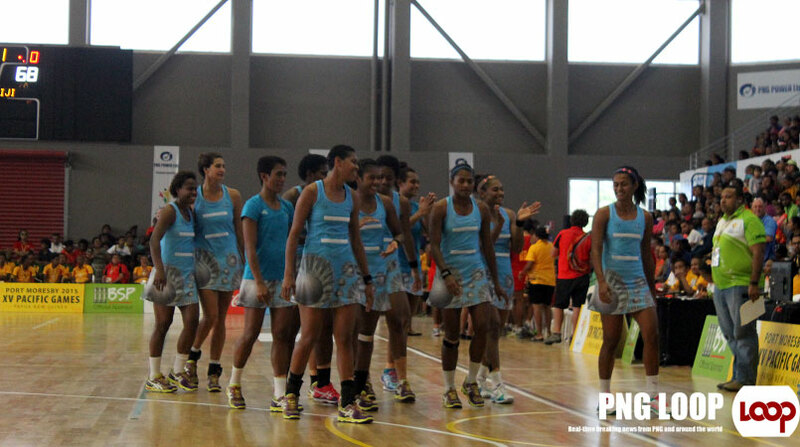 The Pacific netball queens of 1995, 1999, 2003, and 2007 (2011 not included in the games charter) have added the 2015 gold medal to their collection. Starting from the first quarter, both teams played a fast paced game that suited the defending champions. Fijians at half time took a commendable lead by 10 points, 36-26. The towering Fiji goal shooter Taraima Mitchell, was well assisted by center court player Alesi Waqa, Afa Rusivakula (GA) and Maria Lutua (WA) to put the killer blow to the host team in the third quarter, leading 53-39 into the drinks break. Fiji never once looked threatened as PNG buckled under pressure and fumbled under the rind and midcourt. Points went begging several times when PNG goal shooter Taita Baldwin missed and failed to secure on the rebound. PNG captain Lua Rikis’ efforts were not enough tor the much too classy Fiji outfit until the final quarter. Earlier, Samoa defeated Cook Islands 54-49 for bronze.